No works can be copied from this site. 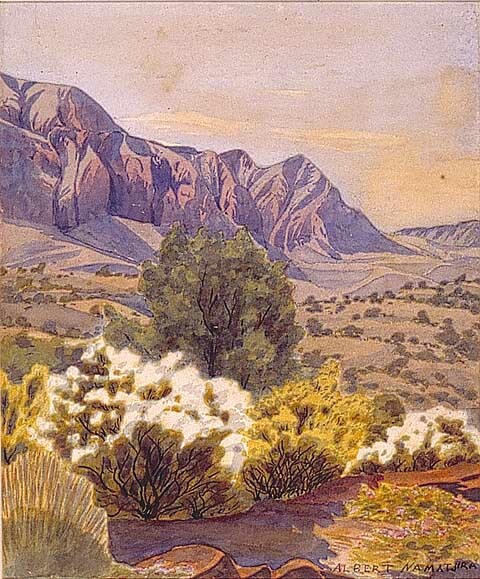 Permission to publish or reproduce can be sought from the Araluen Galleries, Alice Springs. All Rights Reserved medialaunch Pty. Ltd. Licensed by VISCOPY, Sydney 2001.